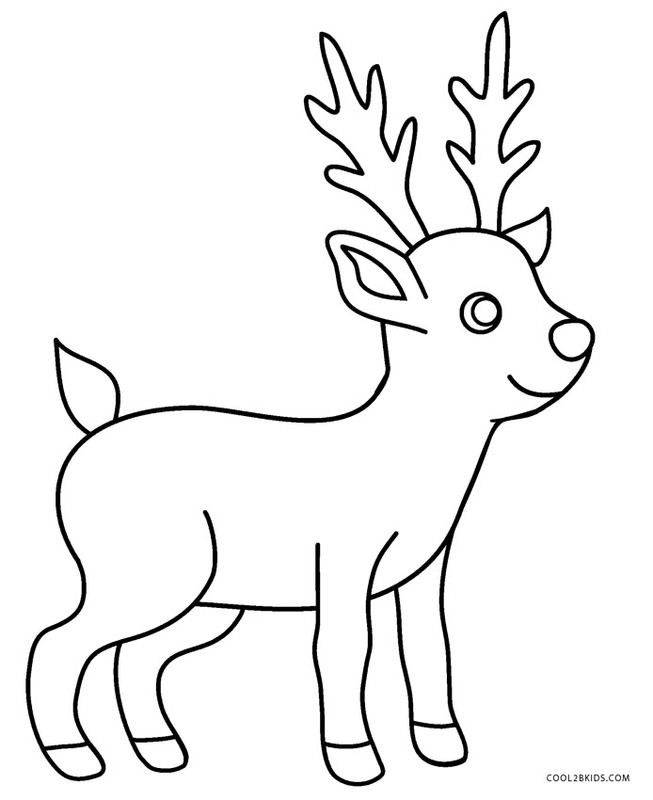 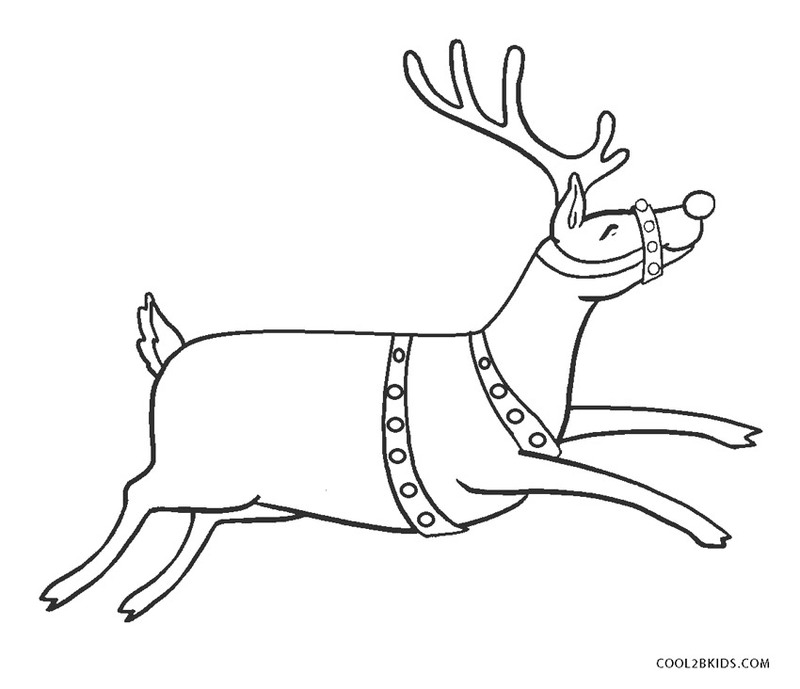 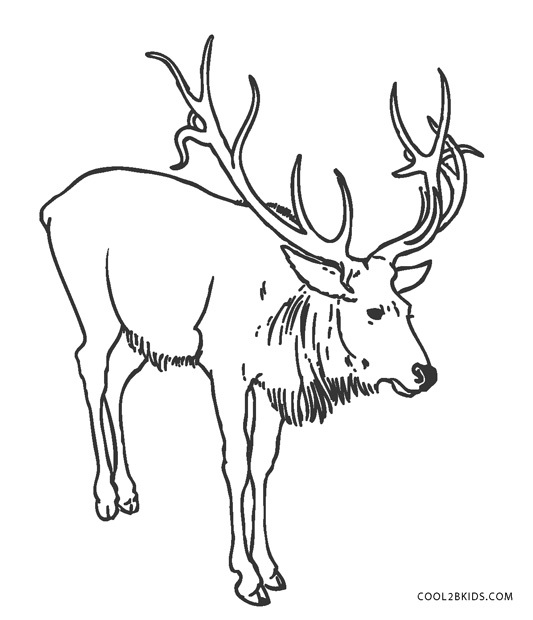 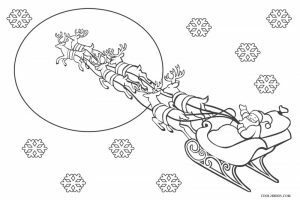 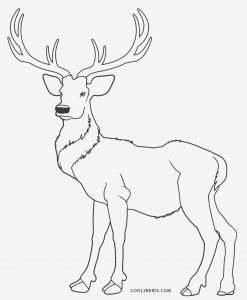 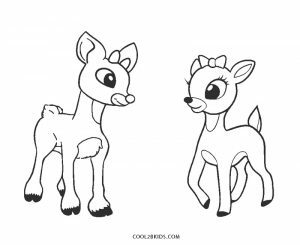 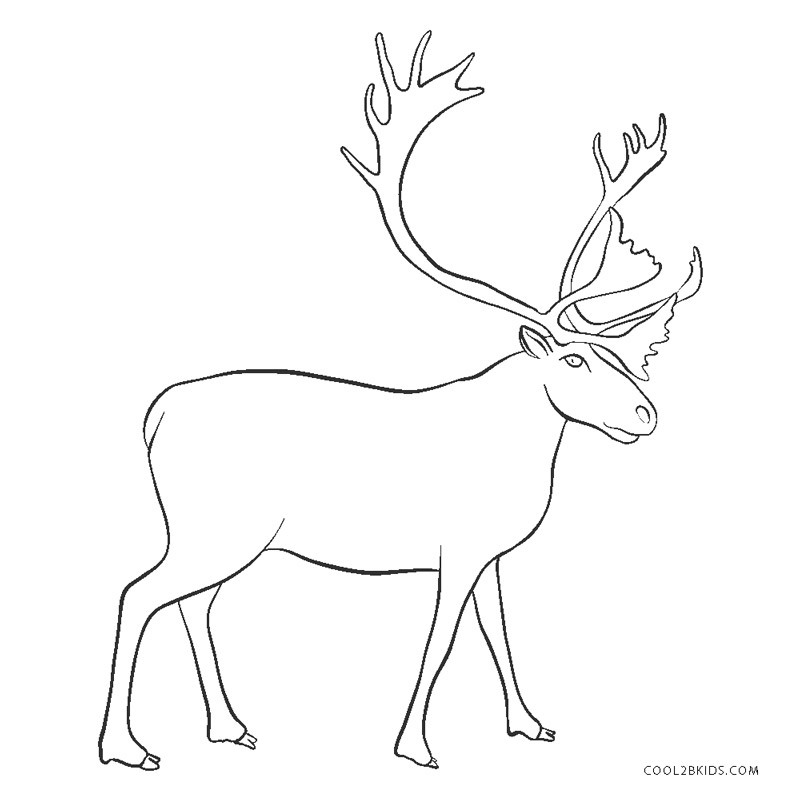 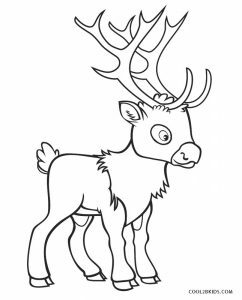 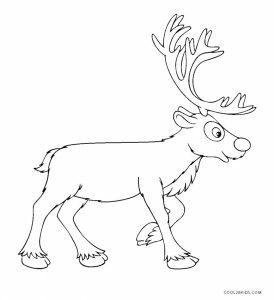 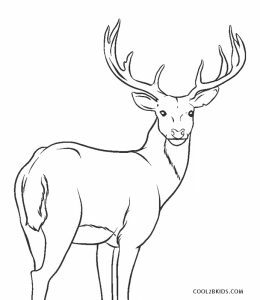 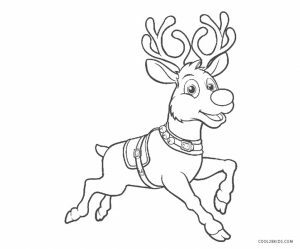 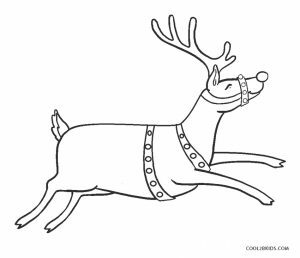 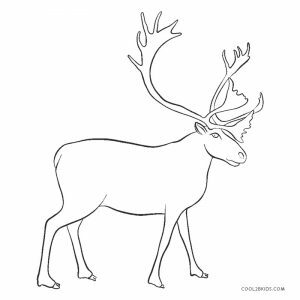 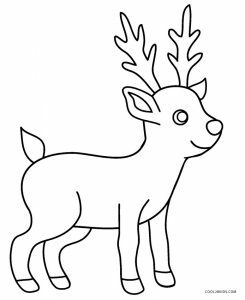 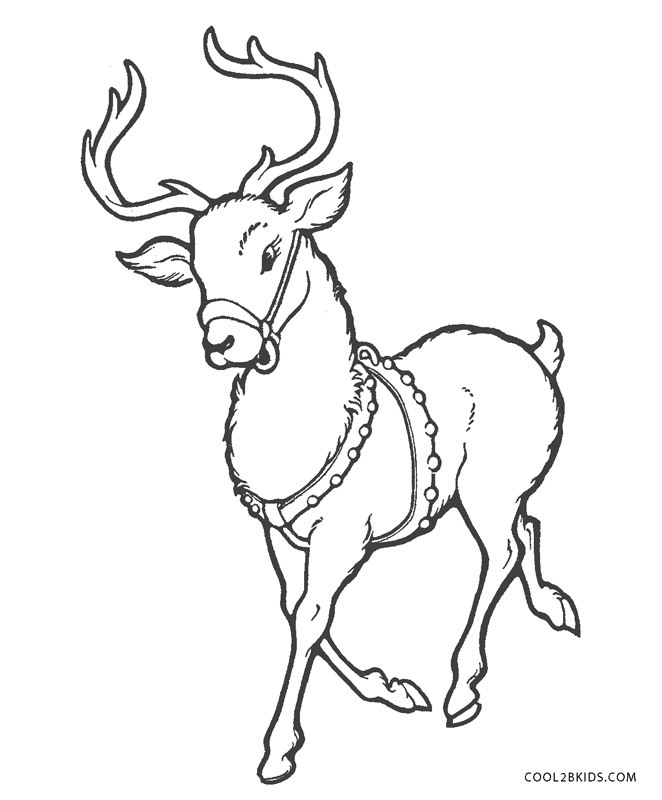 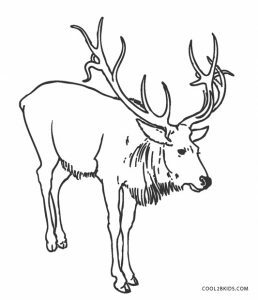 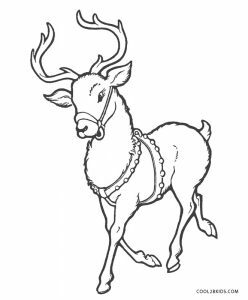 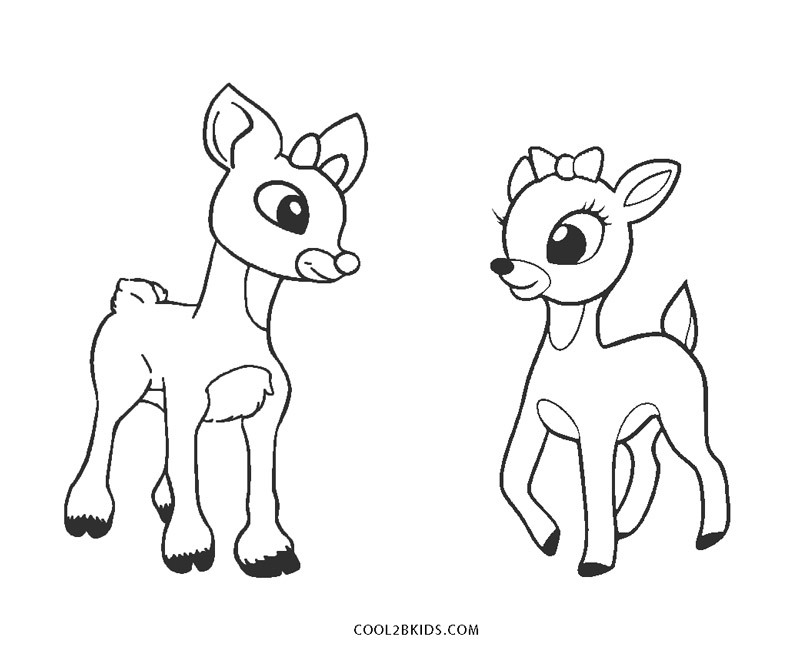 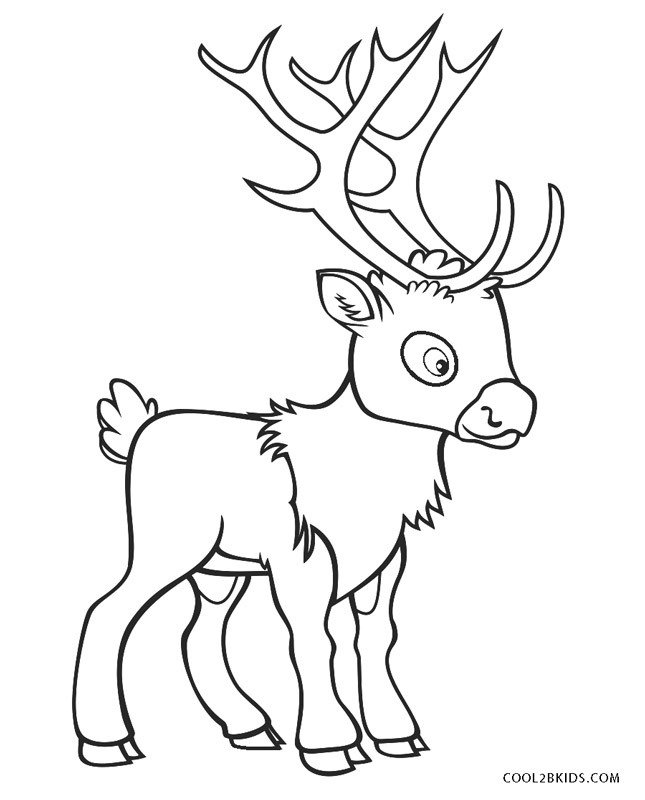 The reindeer is the subject of our free and printable coloring pages. 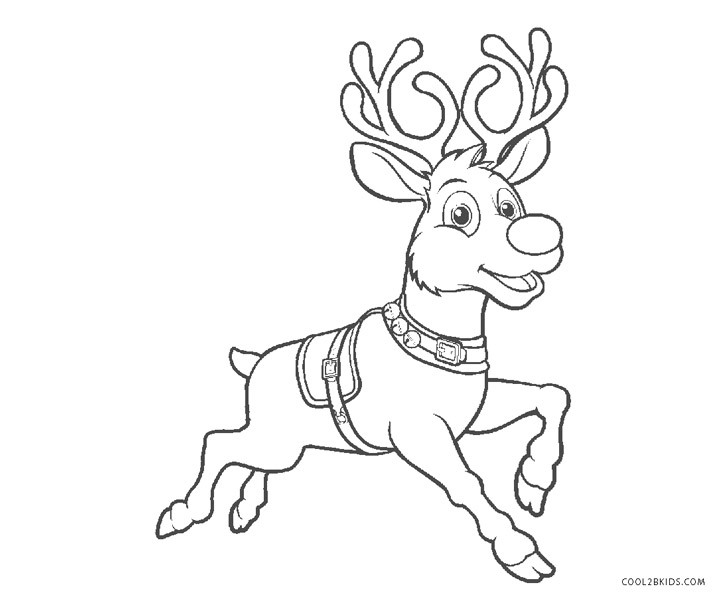 When we think of reindeer during the winter season, we think of the red nosed reindeer, Rudolf. 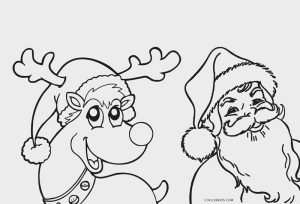 He can be seen on the unique pages with Santa Claus. 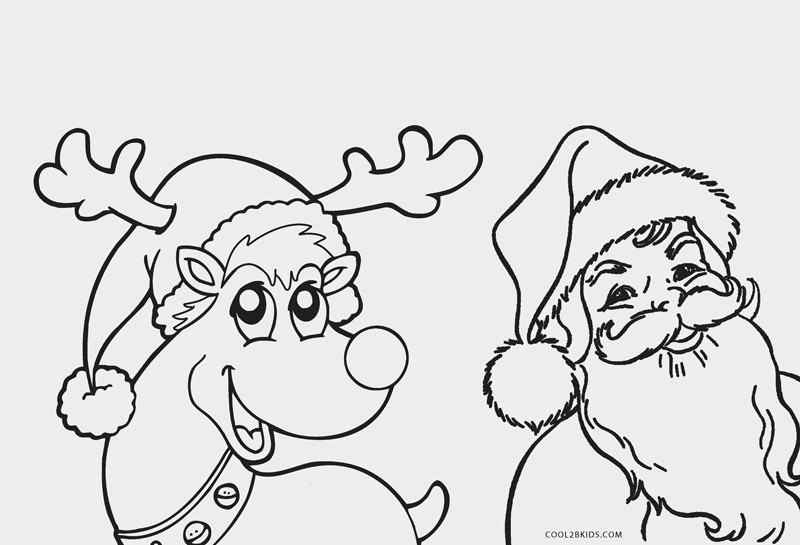 Santa’s outfit can be colored in a bright red color leaving the borders white. 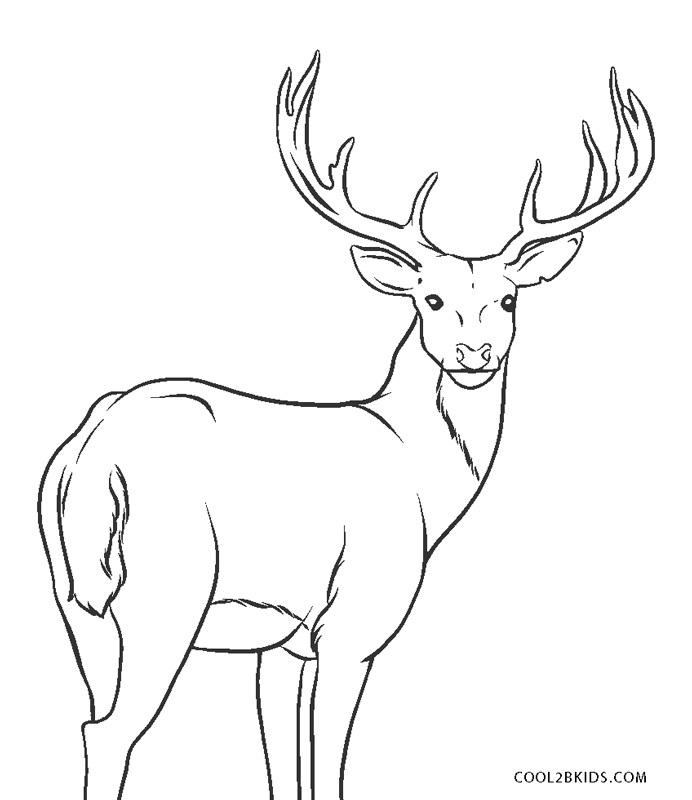 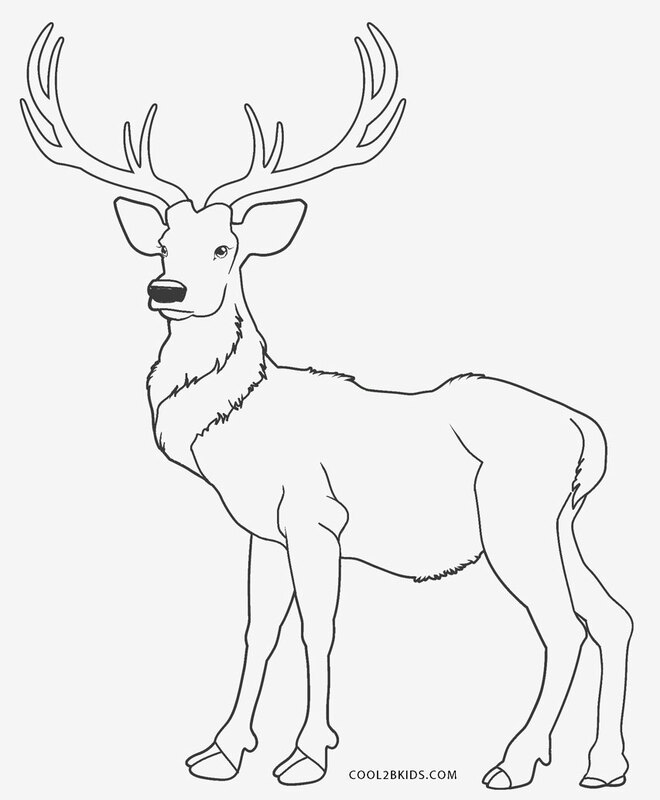 You can color the animals with long legs, huge branched antlers and hooves in deep and light brown and gray shades. 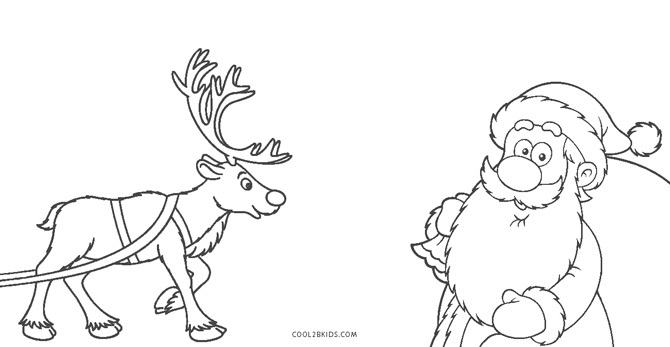 You can highlight the furs in light shades like white. 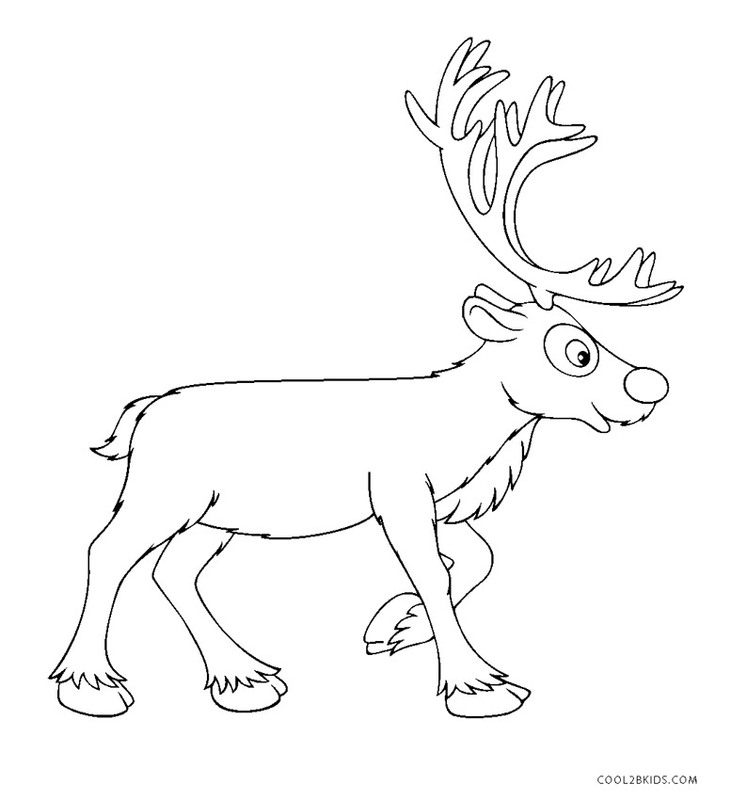 You would find that the backgrounds of the reindeer are winter themed. 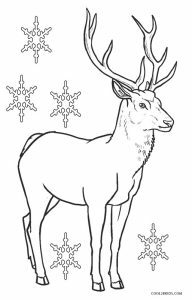 Beautiful snowflakes patterns adorn their surroundings. It would be a good idea to keep the background blue making the snowflakes prominent. A herd of reindeer can be seen pulling Santa’s sled towards the moon. 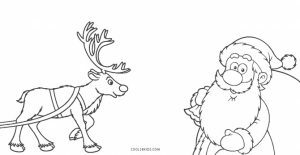 The scene is pleasing to the eyes and can be completed in a mix of bright and soothing colors.